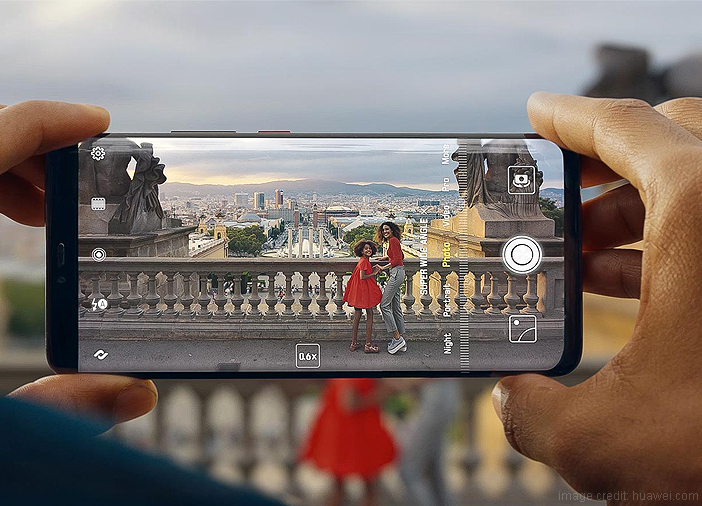 Chinese smartphone company, Huawei is all set to launch its Mate 20 series smartphones in India next month. Recently, the company announced that it will introduce the wireless charging feature on its Huawei Mate 20 Pro smartphone. 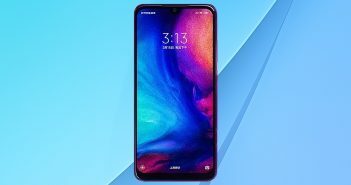 During the launch of Mate 20 and Mate 20 Pro in London last month, Huawei had unveiled its 15W Quick Wireless Charge feature. The company has claimed that their 15W wireless charger can provide 12 per cent of charge in a span of 10 minutes. Additionally, this wireless charger can provide 31 per cent of charge in a span of 30 minutes. Interestingly, this new wireless charger designed by Huawei comes with Qi universal compatibility. This means that the charger is capable of recognizing various devices such as smartphones, tablets, earphones, etc, and adjusts its power according to it. 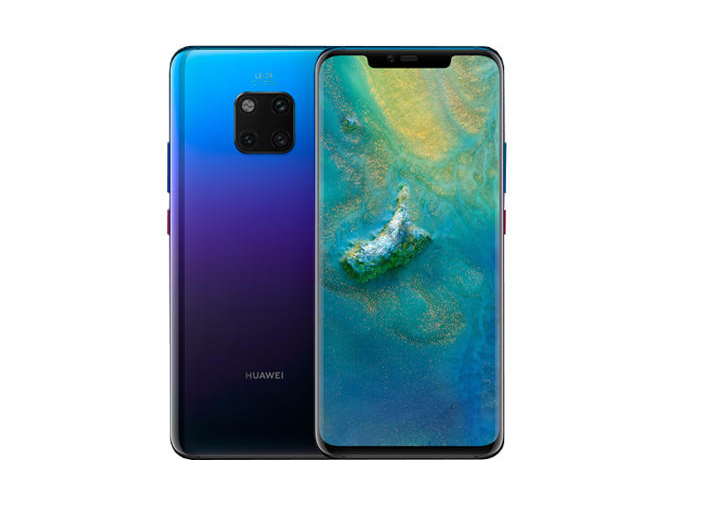 The company has also said that the wireless charger designed for Huawei Mate 20 Pro will also offer users with the ‘reverse charging’ feature. 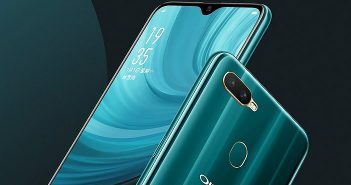 This feature will also allow Huawei Mate 20 Pro users to use their smartphones to charge other Qi compatible devices. Furthermore, the wireless charger designed by Huawei comes with a built-in chip which can automatically adjust the output power based on the ambient temperature and real-time battery percentage. As for the specifications, the smartphone comes with a 6.39 inch display with a screen resolution of 1440 x 3120 pixels. 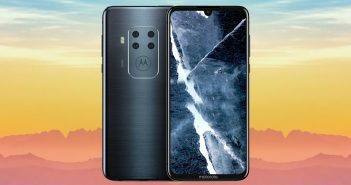 It will sport a triple rear camera setup and a single front camera setup. The smartphone will run on Android 9.0 Pie. 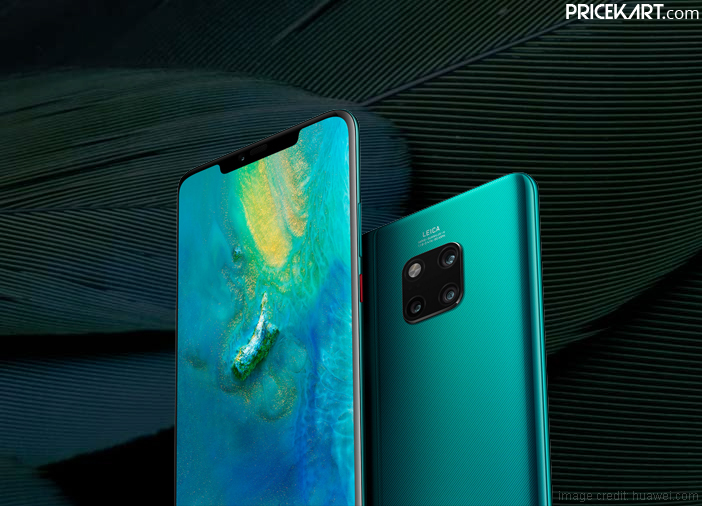 Additionally, Mate 20 Pro is the first smartphone to be fuelled by the 7nm Kirin 980 chipset with support for 5G connectivity. The smartphone will also launch with various AI (artificial intelligence) capabilities in India. The phone will be made available in Emerald Green, Midnight Blue, Twilight, Pink Gold and Black colour variants.